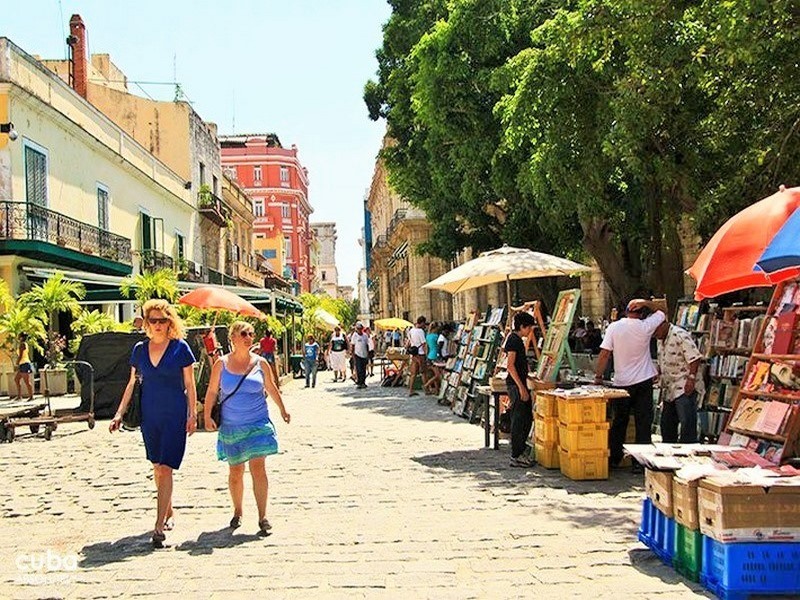 Old Havana is like a living time capsule, packed with history and intrigue. 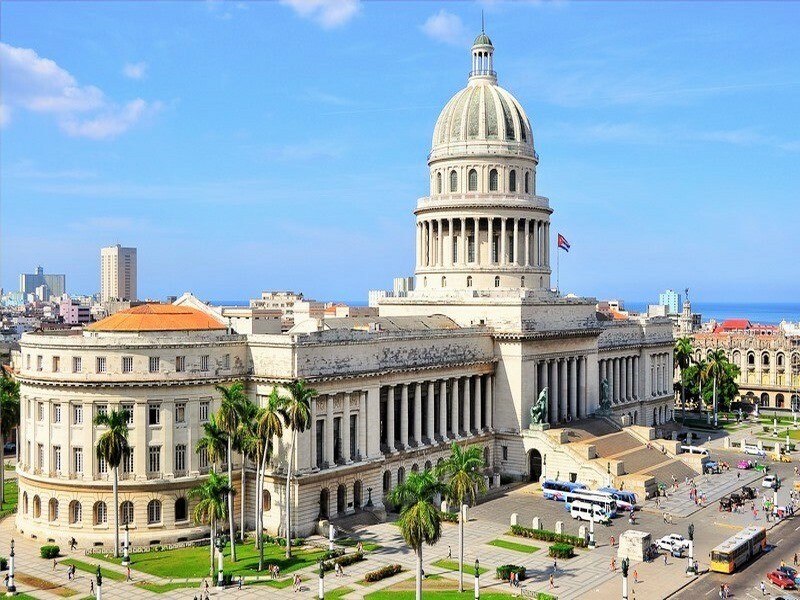 There is no better experience than to have professional Cuban guide, showing you interesting sights and answering all your questions. 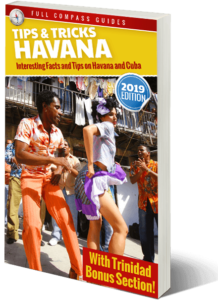 Walk down all the most famous streets, take in daily life from a locals perspective and gain deep insight into Cuban culture that cannot be found anywhere else. 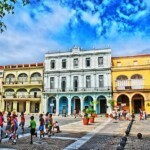 Our guides meet the requirements for American citizens to travel to Cuba. 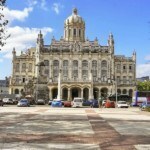 If you are an American citizen traveling on a cruise to Cuba you can rest assured that you can legally visit Cuba if you book a taxi or walking guide with us. 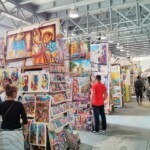 There are 12 categories of travel for Cuba. When you are ready to disembark from your cruise, your cruise company will be present you with a paper with the 12 categories of travel. 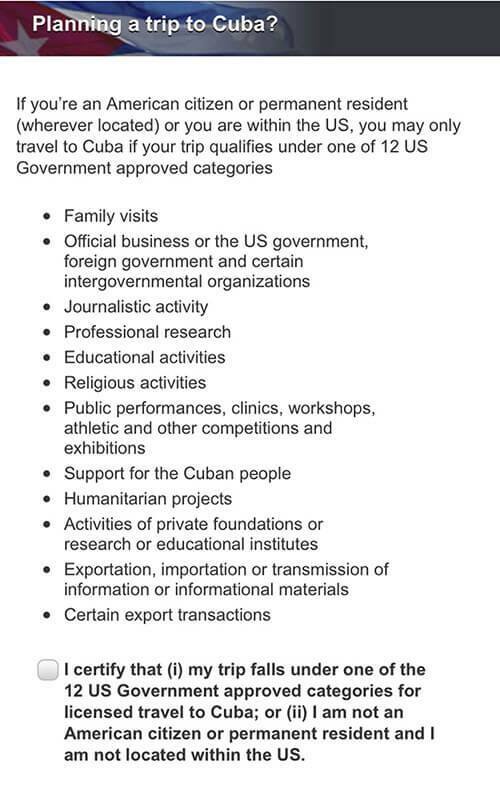 Simply check off the box which says “support of the Cuban people” and then you are free to walk off the boat. Once you are off the boat you can meet your tour guide beside the cruise platform (he or she will be holding up a name card with your name). 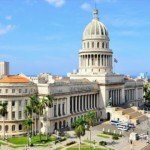 You can then enjoy a complete walking tour of Old Havana or a driving tour of the city of Havana and the suburbs. More info. Guided tours cost 35 cuc per hour. You can bring up to 6 people on the tour. The price is not per-person. It’s 35 cuc per hour, for the whole group. You pay the guide directly and tips are welcome. Generally the tours last 2 hours. If you want a longer tour or if you are interested in seeing something specific in closer detail, simply inform the guide. All tours are private. 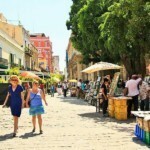 You will not be walking around Old Havana with a giant group of people who you have never met. It will just be you and your group, with a guide. We have guides who speak Spanish, English, French, Italian, German and Russian. We can find guides for any language. Just tell us. Tours can be organized for any time during the day. It is recommended to start the tours in the morning or late afternoon, when the temperature is not too hot. Prefer a Guided Taxi Tour? The guide will pick you up anywhere in Havana. 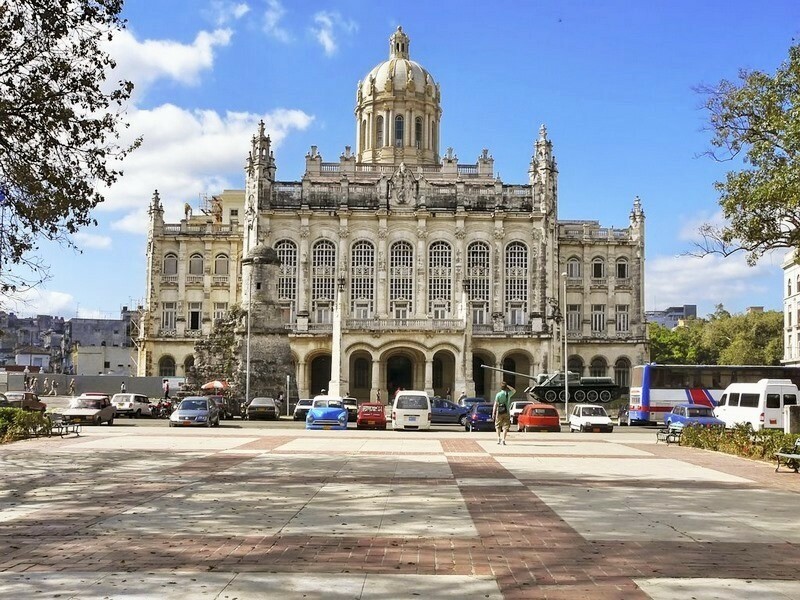 If you are staying at a hotel or casa particular, your guide will come to your door to meet you at the start of the tour and then take you to Old Havana. If you are staying far from Old Havana you might have to pay a small extra charge for the taxi transportation, but this is minor. 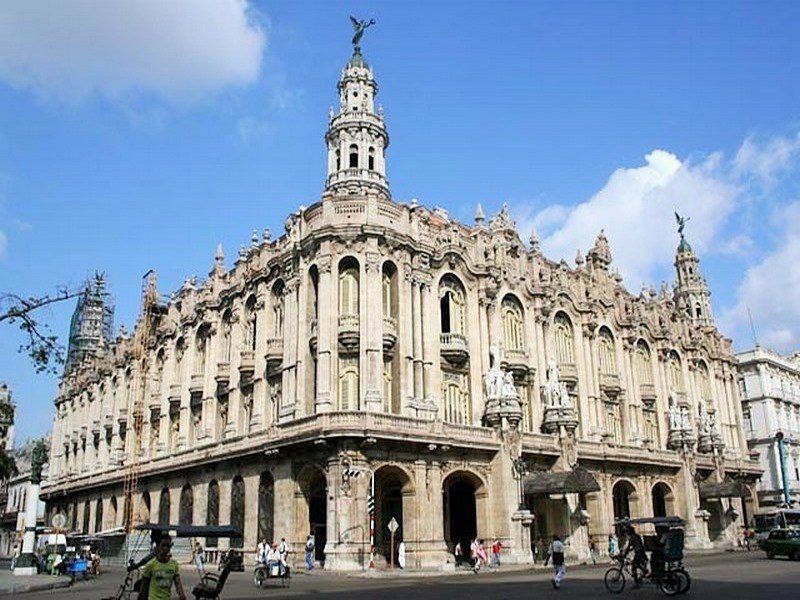 During the tour you will explore Old Havana, walking down all the most popular streets and checking out the street art and architecture. 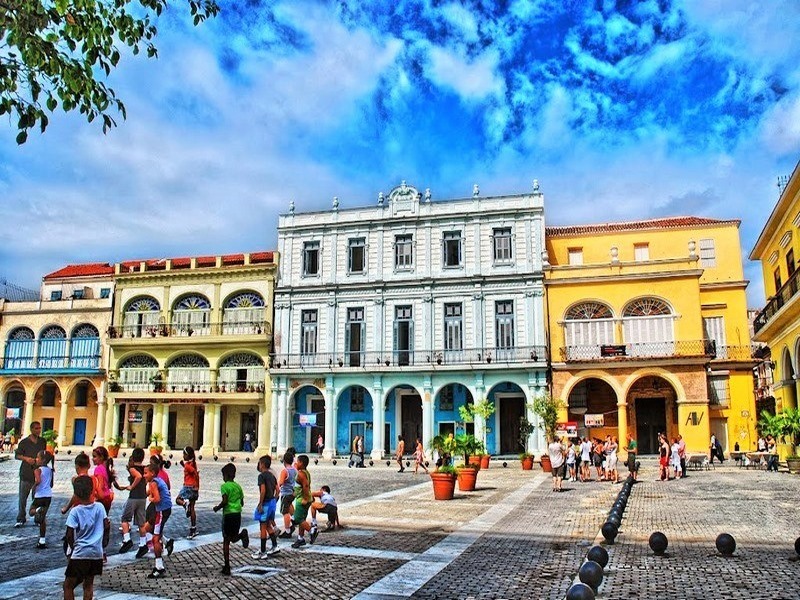 You will also see Parque Central, the Bacardi building, Calle San Rafael, Plaza San Francisco de Asis, and many more interesting places. 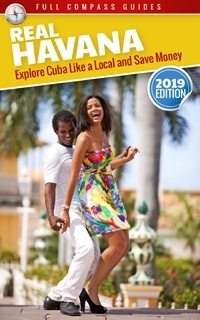 You will also have the opportunity to check out the Camera Obscura (2cuc extra per person for entrance cost), the Conde de Villanueva mansion to see how cigars are hand rolled (free) and the Havana ferry (free). 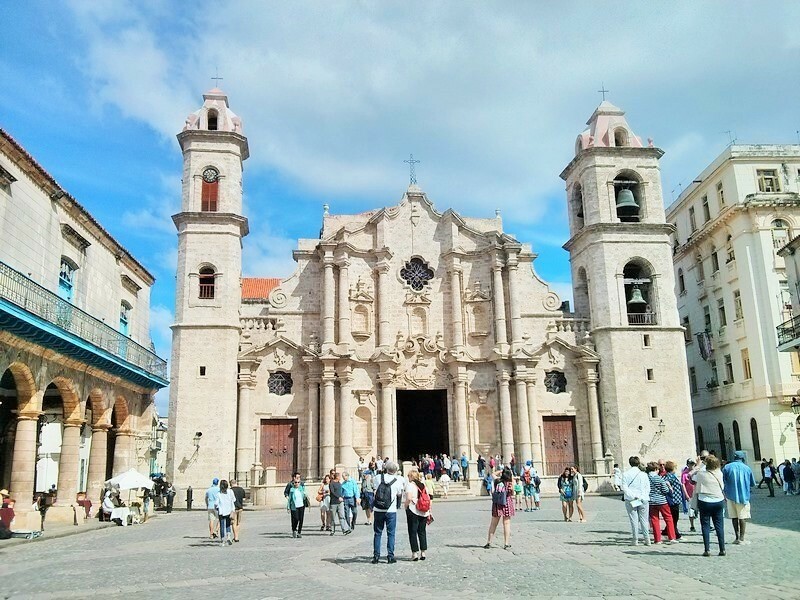 The Old Havana walking tour ends at the Plaza Vieja, where your Havana tour guide can recommend some good places for lunch. The tour is 100% customizable. Just tell the guide what you are particularly interested in and he will tailor the tour to those specific themes. 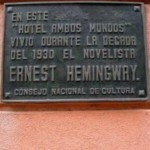 For example: history, music, architecture, culture, art, the revolution, food, coffee, chocolate, santeria, churches, poverty, etc. 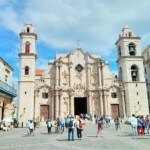 Whatever subjects are of special interest to you, we can customize the tour to profile those aspects of Havana. 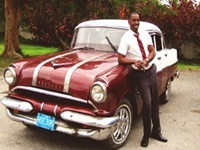 If you are staying in Havana the guide will come pick you up at your apartment or hotel, free of charge. If you would prefer to meet your guide at another location, please tell us a location which works for you, and we will have the guide waiting for you with a sign that says your name. 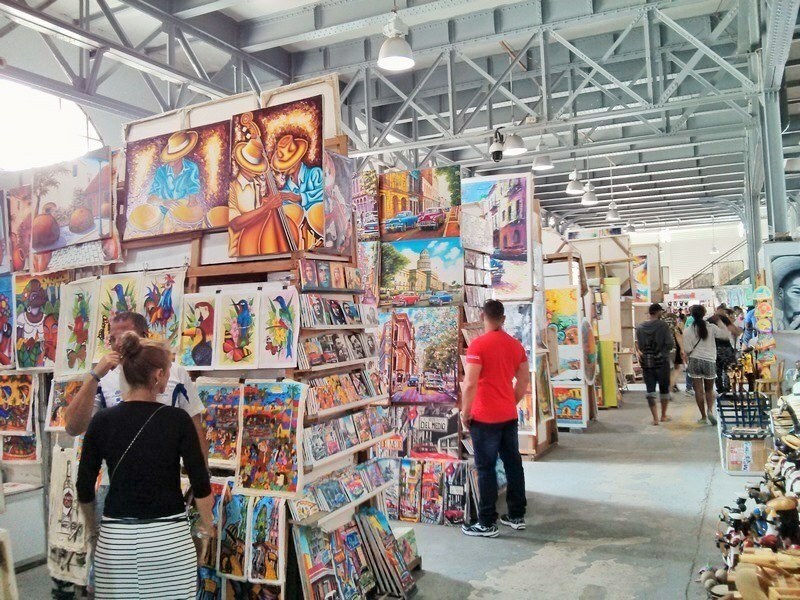 If you are arriving by cruise ship: The area around the cruise ship dock is very congested with foot and vehicle traffic so we pick up customers for the tours at the Havana Rum Museum. It’s about 3 blocks north of the main cruise terminal. It’s a very easy walk. Here is a map with the exact location. 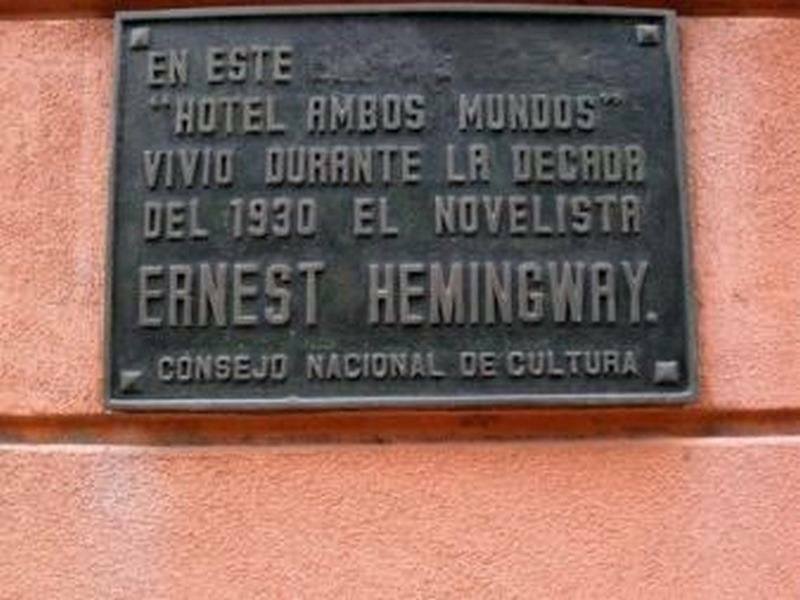 The guide will be waiting for you in front of the Havana Rum Museum (262 Avenida del Puerto, at the corner of Sol Street) with a sign that says your name. 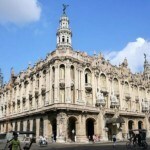 Book Your Old Havana Walking Tour Now!